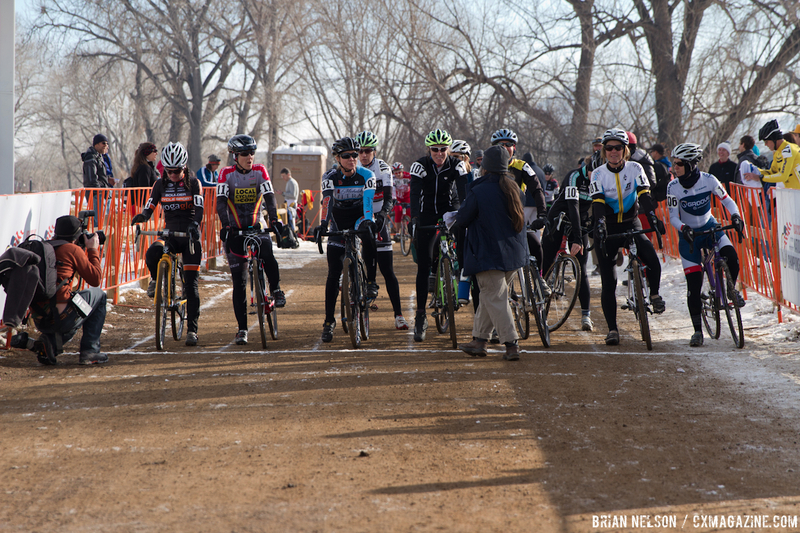 Both Laura Howat (Ski Utah / Plan 7) and Susan Lynch (Bell Lap Cycling) started their first cyclocross season this year, and instantly got hooked. 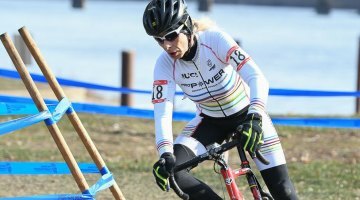 If they had any doubts, they were erased after the two went first and second in the Masters Women 55-59 age group, which featured 11 racers. 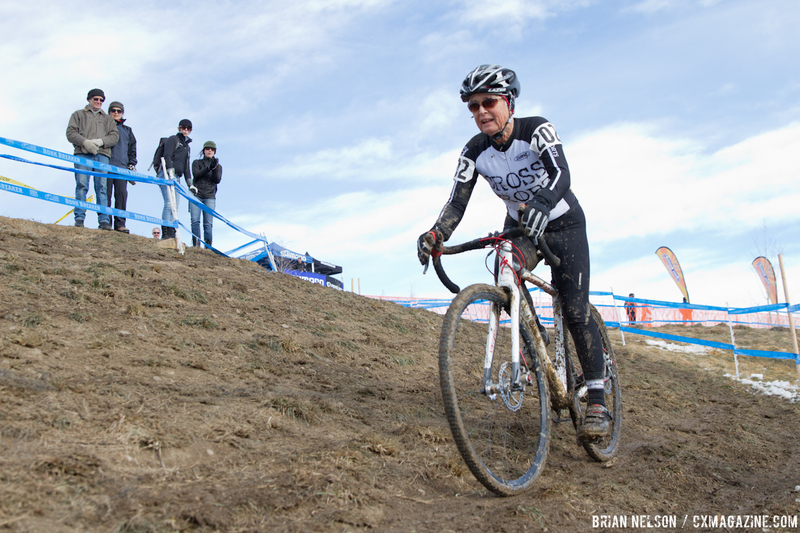 Howat, from Salt Lake City, UT, has long raced on the road, and said, “I thought I was too old to try a new sport.” But this year she tried cyclocross after some urging by her husband. 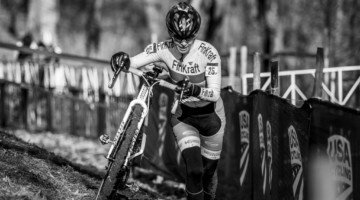 Lynch, from Medfield, MA, a three-time National Champion on the mountain bike, suspects she might have found a new favorite discipline in bike racing. 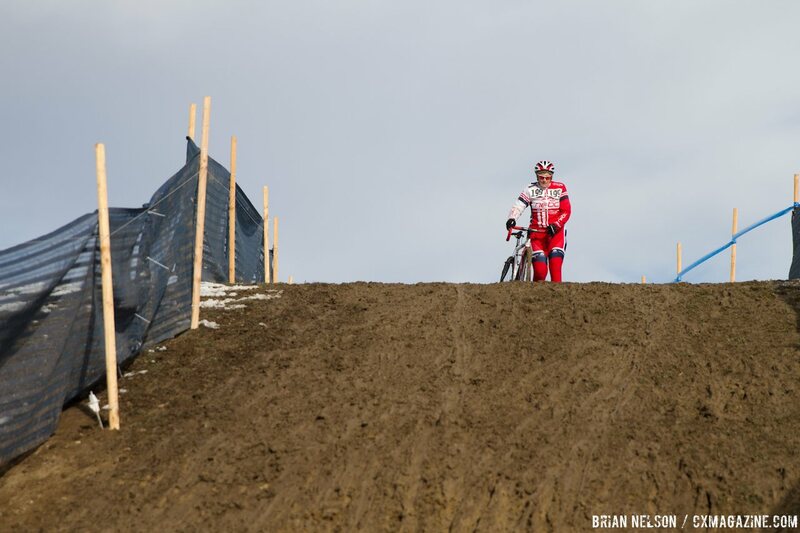 The two took different paths to try the sport, but found a common goal when they met on the Valmont course one lap into the race, after Howat surged through the field to take the lead on the second lap. 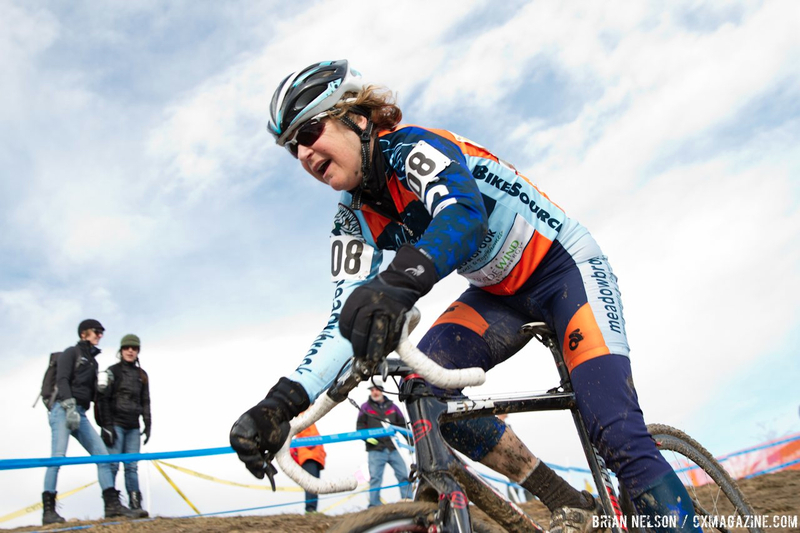 Catherine Ebeling (Michelob Ultra – Big Shark Racing) found early success in the first lap, although a misfortune flat ended up costing her significant time. The two battled in what may have been the tightest, most exciting battle of the National Championships so far, with Howat using her road background to her advantage on the pavement and power sections, and Lynch trying to take advantage of her technical skills. The two crossed the line with one to go seconds apart, and traded the lead on the last lap whenever one rider would make a mistake. In the end, Howat opened up the final gap to have time to celebrate on the finishing stretch, and caped an amazing ending to her first season. Behind the pair was Kim Bear (New Mexico Spokette Racing Team), and Catherine Ebeling. In the women’s 60-64 race, Maurine Sweeney (Old School Racing) from nearby Highlands Ranch took the win over former championn Tove Shere (Sport Systems Mountaintop) from Santa Fe, NM and Carol Ruckle (Team Redlands) from Redlands, CA. In the 65-69 age group, two riders took the start, with Milwaukee’s Julie Oneill and Durango’s Martha Iverson (K4 Racing) both returning to the National Championships hoping to add to their existing titles from Verona and Bend. 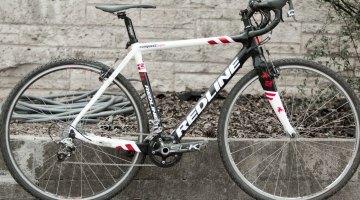 Iverson, riding a front disc brake and a rear cantilever, used her Durango altitude to her advantage, distancing Julie Oneill from Milwaukee, WI. 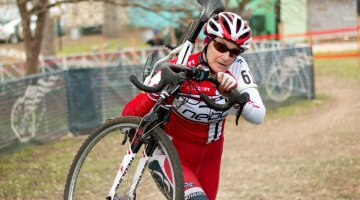 In the 70+ age group, Julie Lockhart was the sole entrant, and guaranteed winner once the gun went off. 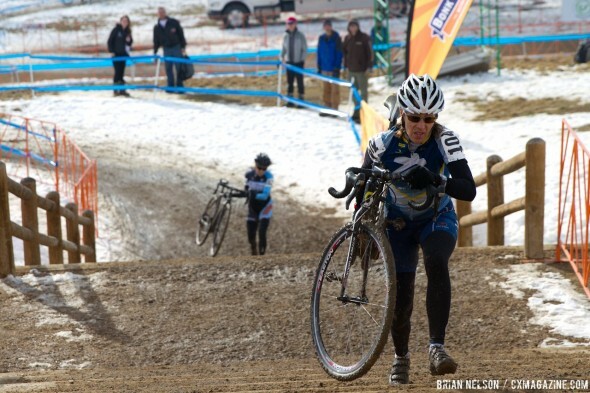 She completed one lap and was anxious to do more and to try to master the course, but was pulled after her first lap. When asked how many titles this win gives her, she said, “Seven or Eight…since 2006!” (That makes eight, since we skipped 2011). 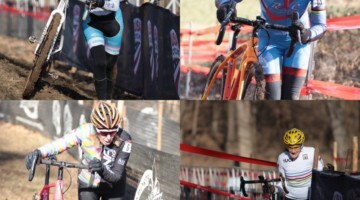 For all the best Cyclocross Nationals 2014 coverage, including bike profiles, race reports, results and video interviews, check out our 2014 Cyclocross National Championship Page here.